DAC Construction helps homeowners achieve a complete kitchen renovation with a list of comprehensive remodeling services including removal and installation of major appliances, cabinetry, granite counter tops, framing, trim work, flooring, painting, and much more. Our company’s reputation has allowed us to attract some of the most talented kitchen remodeling experts in the Washington Baltimore Metropolitan area, and we work closely with you in turning your dream kitchen into a reality. As one of the most popular and functional spaces in any home, the experts at DAC Construction know that a good kitchen can often change an owner or buyer’s option of the entire house. When you partner with us for your kitchen remodeling needs, we’ll help you design an impressive space fit for entertaining family and friends that meets all the functional needs of storage, traffic flow, appliance integration, and many other important kitchen factors. If you have any questions about our remodeling services or you would like to discuss your next project with the experts at DAC Construction, please contact us at 240-286-4695 today. 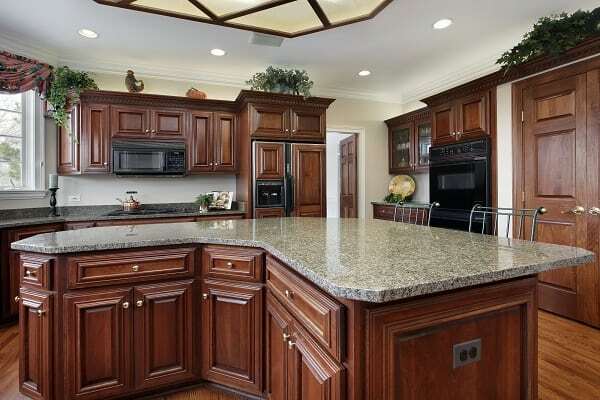 Located in Laurel, MD, DAC Construction provides experienced kitchen remodeling services and more to Laurel, Fort Meade, Odenton, Bowie, Crofton, Upper Malboro, Silver Spring, Burtonsville, Kensington, Chevy Chase, Glen Echo, Bethesda, Potomac, Rockville, Gaithersburg, Spencerville, Columbia, Fulton, Highland, Ellicott City, Clarksville, Glen Burnie, Pasadena, Severn, Annapolis, Baltimore City and Washington DC.